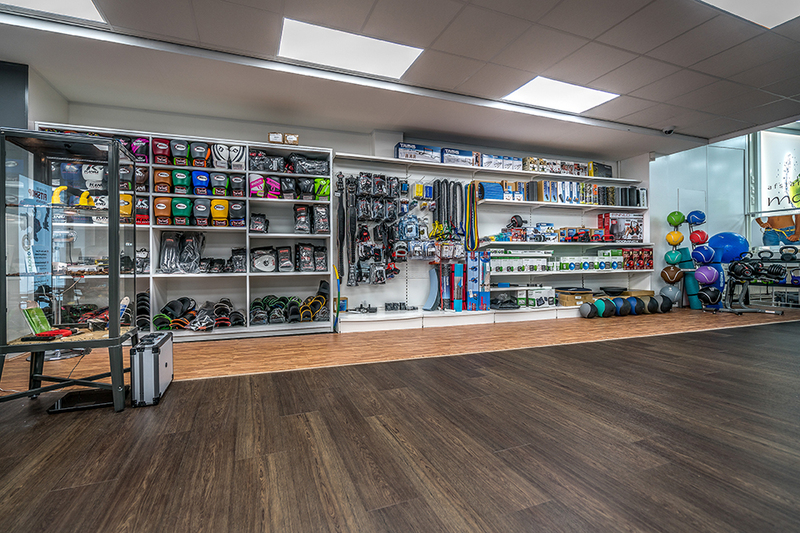 Visit our specialist fitness store with a showroom of 340m². Fitness equipment, accessories, wellness products or just a good advice regarding fitness – that's what you get at the Fitshop store in Eindhoven. 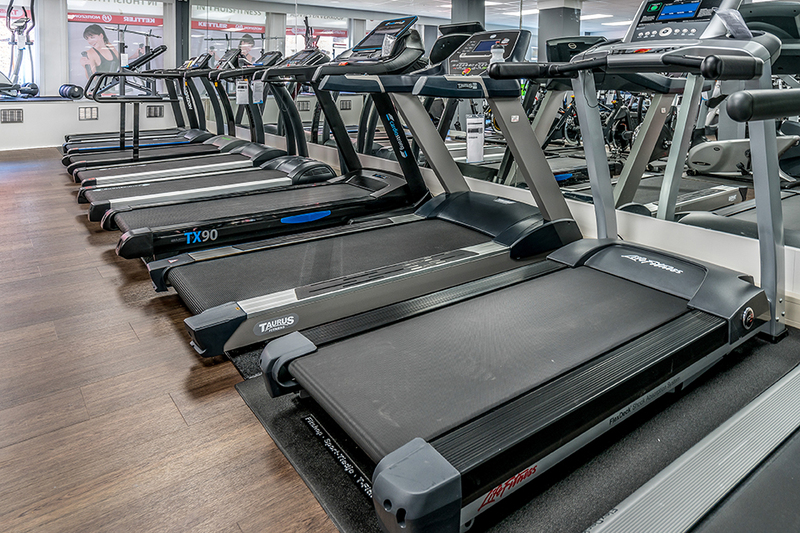 Buy fitness equipment and accessories of many different manufacturers at our sports shop in Eindhoven. Our range of products is large and independent of manufacturers. You can test many machines on site and get informed how to achieve your training targets optimally. It doesn't matter whether you want to build muscles or lose weight, if you do some rehab training or prepare for a marathon. 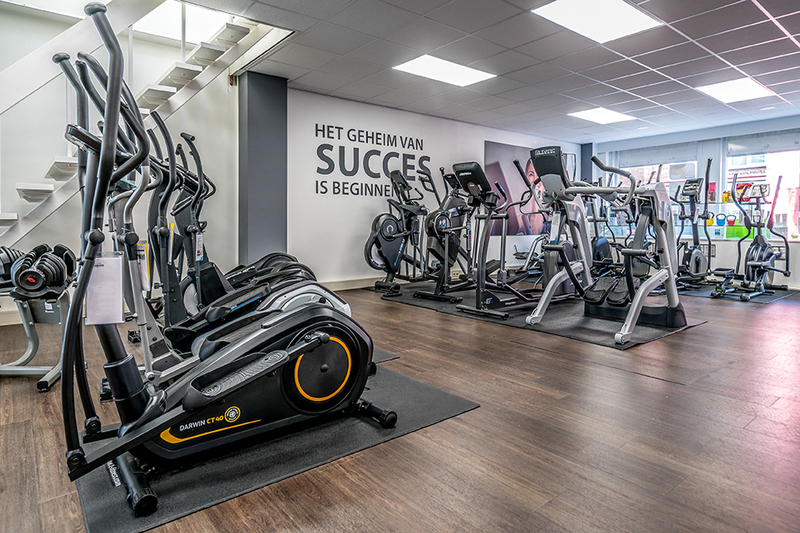 We want to get you more in shape with our expert advice and our fitness machines in Eindhoven. A fit life is a healthier life and a healthier life is a better life. We support you to take your direction: by advice, by fitness equipment, also by our wide-range offer of high-quality sports nutrition. When you want to buy fitness equipment in Eindhoven, that's always on investment in your future and your health. That's why it is that important that you find the appropriate machine for your training. Only that way, training makes fun, only that way, the training is healthy, and only that way, you keep going. In order to buy the ideal fitness equipment, you should test and try some machines beforehand. That's how you can realise, whether you rather go for a treadmill or an elliptical cross trainer, a multi-gym or a weight set. 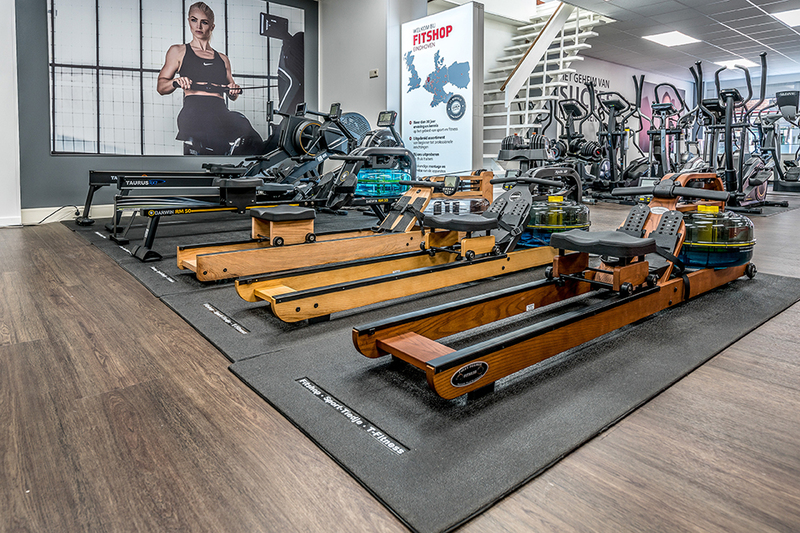 We would like to invite you to our sports shop in Eindhoven in order to get an overview about the fitness equipment. Together with our team, you find the appropriate machine!